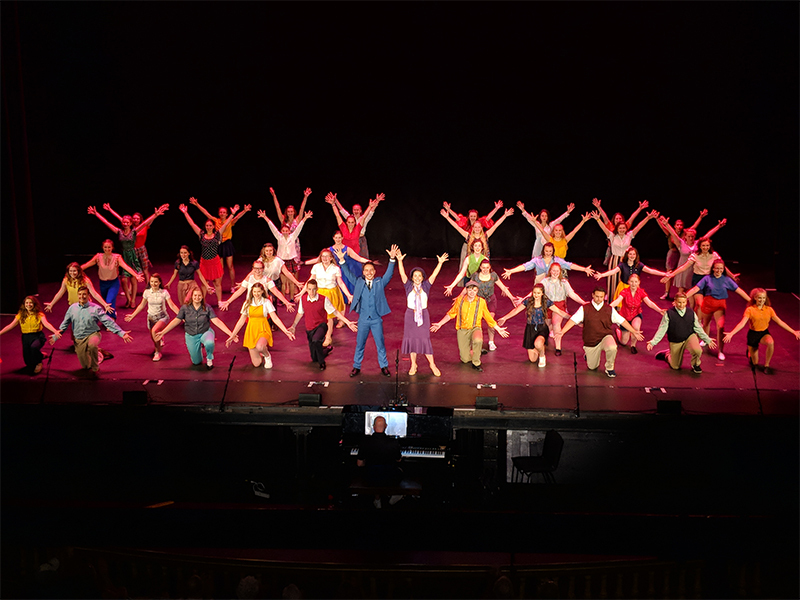 The Kenny Awards is looking to select a Student Reporter from one of our 2019 Kenny finalist schools to be entered to cover The National High School Musical Theatre Awards (The Jimmy Awards®) in New York City on Monday, June 24, 2019! The Kenny Awards will select one student applicant to be submitted to The Jimmy Awards. 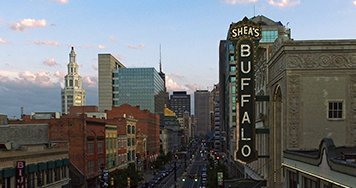 In addition, the selected Student Reporter will be invited to cover The Kenny Awards on Saturday, May 11, 2019 at Shea’s Performing Arts Center on Shea’s official social media pages, as well as the student’s own personal channels. Last year the Kenny Awards selected Jake Grear from Starpoint High School as our Kenny Awards Student Reporter. 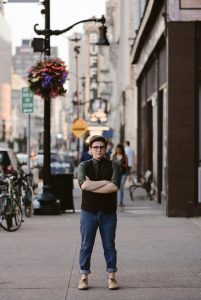 Although Jake was not chosen to cover The Jimmy Awards, he had the opportunity to report on the Kenny Awards as well as several of Shea’s PAC’s other Educational events, such as the Arts Engagement and Education Open House and promotion for upcoming shows as well as Camp Broadway. A completed and signed Kenny Awards Student Reporter Application Form. A video up to 3 minutes in length showing or describing how they would uniquely cover The Jimmy Awards on social media. The application form, video and short essay requirements can be found here. Applications must be sent to Devon Bradley at dbradley@sheas.org by 5pm on Thurday, April 18, 2019. No late submissions will be considered. The chosen applicant will be announced on Friday, April 19, 2019. 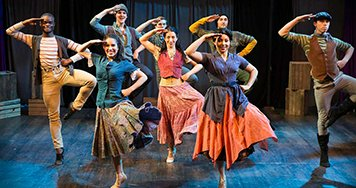 Students who are cast in a Jimmy Awards qualifying role are not eligible to participate in the Student Reporter Contest. The Kenny Awards will submit the chosen applicant’s video to The Jimmy Awards for consideration. The Jimmy Awards will then select up to 10 videos to upload to the official Facebook page for The Jimmy Awards and will select two Student Reporters to invite to New York to cover The Jimmy Awards. 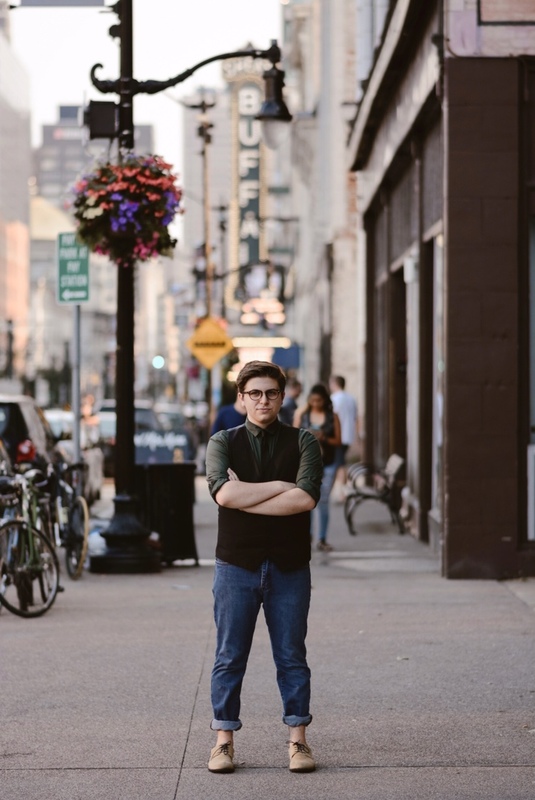 The two winning students will be notified by The Jimmy Awards on or around June 1, 2019. 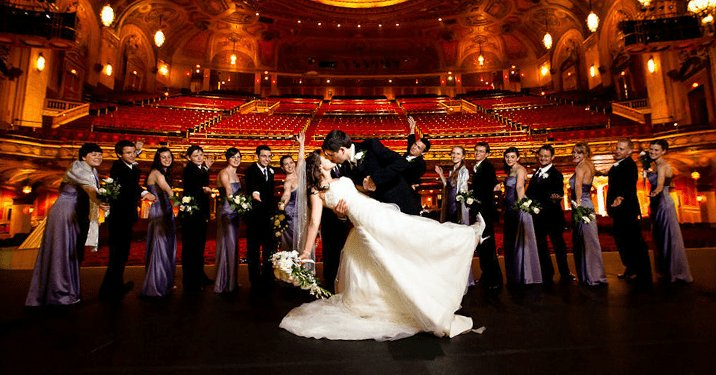 Seats at the eleventh annual Jimmy Awards ceremony on Monday, June 24th at 7:30PM at the Minskoff Theatre (200 West 45th Street in Manhattan). 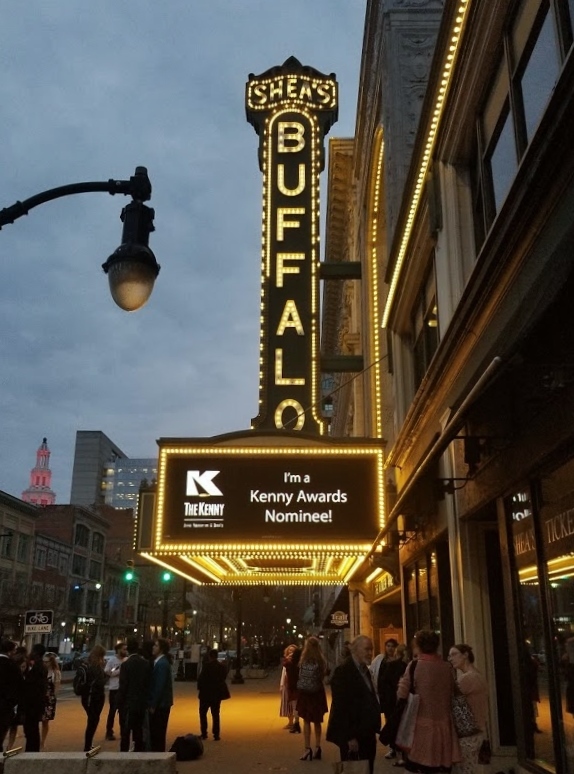 The 2019 Kenny Awards Nominations!